OOOh, that looks absobloominglutely gorgeous. I received my first box and love it! Not only do I like everything in the box, but the box itself is so special. Looking forward to the next one! I would love to sign up but do not have Facebook. Do I have a different option? Your designs and creations are always so beautiful. Loved the mystery box. It was as if everything were selected with me in mind. Very special. Glad I signed up. My first box was sitting on the table, my adult son was over and he said, “Oh, is that a mystery box?”. Even he knew what it was! I just love the first box and it arrived just in time for me to stitch everything in it during our cold snap we just had. I can’t wait for the Box 2. Thank you so very much for a wonderful box of goodies. Maybe I missed it…I asked previously about shipping to Canada but didn’t see a response? What is the procedure and are tehre hoops to jump through for Canadians who would love to be part of this? Loved my box, such a lovely post-Christmas treat when it arrived during one of several recent storms! I’m not aware of the Glad Press and Seal technique… do you have it described on your blog anywhere..?.. pretty new to wool. The box itself, so pretty! It’s wirth the extra $ to have it protected from shipping damage. Glad you stayed up nights dreaming up this entire project. Need to sign up for 2-7! I like looking forward to the next box, knowing it will be as good or better, than the 1st box. It’s like having Christmas every other month all year!! Thanks PG – Hugs to all. Loved my wool box, so glad I ordered it. Lots of fun receiving surprises. Looking forward to the future boxes. Thanks so much. Enjoyed #1, and looking forward to all the next ones! The caramels were delicious, but the wool and projects were even better! The box is adorable…will the boxes all be the same? What a great idea! Love every thing about the wool box. Looking forward to the next box! Was the ruler box in box #1 or coming in a future box? I loved box 1 and signed up for more but didn’t get the ruler box. If that was a mistake I really need one. So glad I took a chance on the first box. I knew it would be good like everything from PG! Lisa and PG staff, I love my wool subscription box!! I loved everything inside! I truly feel as if I’m spoiling myself!! I had my box shipped to my office so that I could show my other quilting/woolie friends, secretly hoping they will join in the fun!! When I went home clutching the box to my chest with love, my boyfriend even was interested to see what treasures I had inside. HA! Even he thought they were all awesome!! Job well done all!!! WE ALL THANK YOU! p.s. the “wool box” is such a high quality box that I will be using it for projects. Received box 1 and paid extra 6.00 do not want to do that but these boxes will not fit in mailbox and my carrier just props it outside the mailbox. Can they be sealed or put in plastic so the stuff will not get wet? I would like to receive Box 1 and can not call the shop. We are currently in Cancun & do not return to Missouri until late next week. Obviously I receive email, so can communicate by email. I am like a previous lady on the post, I am not on Facebook. Thanks for considering my request to purchase box 1. I am going to the store’s website now and enrolling in the program for Box 2 and future Boxes. I’ll send this to the shop….we will put you down but please remember to call and pay for box 1…thank you! 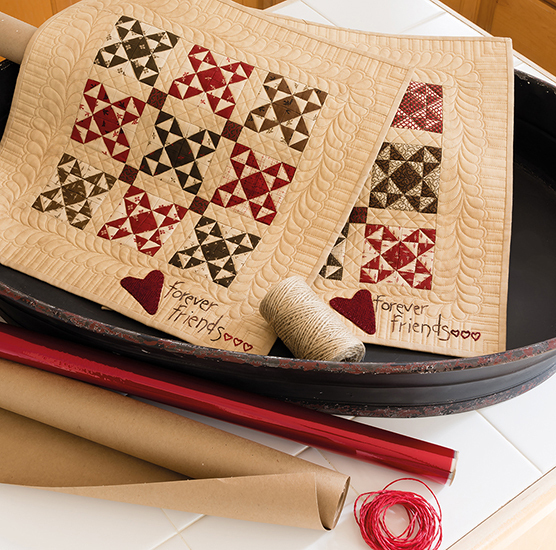 The quilt blocks … are those on a cotton background or on wool? From the pics I can’t be certain but they look like wool. Thanks! Cute box! I signed up for Box 1 & was thrilled with what I got. The boxes themselves, as Lisa said, are amazing. I am already signed up for the remaining boxes & can’t wait to get them. Christmas throughout the year!! To me, from me, love me! I love my box and can’t wait for the next one! I signed up yesterday but I got a “fatal error” when trying to pay. My debit card can’t be that hot….LOL! Hopefully that gets worked out. I let the shop know. Love , love my wool box! I signed up for the remaining boxes Before I received my first one! I knew they would be great because Lisa puts her all in to everything she does. Thank you LIsa! I always open my packages from Pg and feel good…that’s what it’s all about. I love my box. I subscribed and cannot wait to receive my 2nd box and boxes in the future. Great easy projects that will only take one or two movies to complete. The caramels!!! Delicious! Thank you for all of the thought you put into these boxes. I, too, love my Wool Box. Immediately signed up for all the rest. I am trying to sign up and am having trouble with the checkout. I am stuck on step 3 . It wont let me go further. 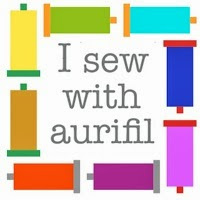 Is every wool crazy quilter trying to shop right now and overloading your site? Bad for me but great for you 🙂 I will keep trying though cause the boxes look amazing!!! It went through!!!. Cant wait to receive them. Love your stuff Lisa. Thank you so much, Lisa and staff, for all the work you put into these boxes!! Love, love, love my wool box and I am very excited to see what will be coming in the future!! I can hardly stand the wait for the next box!! This is going to be so much fun! Love box #1. Recieved my first box and love it!!! Signed up for second. I do not go on Facebook as my account was hacked, is there any other way to follow along? Unfortunate no…but can you just have a FB that you use for your quilting and that is all? Received Box #1 – so great and so happy when it arrived….Thank you for all you do for us !!!! I am just starting out doing wool applique and not sure I am ready for the boxes. Is there a way to get the stitch cards mentioned to help me remember the stitches Lisa taught me in class. Where on this post does it list the price for these boxes? Do I need to call your shop? Will you be making the stitching cards available for purchase? I second all the comments here. Wool Box #1 was amazing. Loved everything about it. I’m all signed up for boxes 2-7 and although I rarely look at my Facebook page, I will be checking in regularly to see what fun things develop on the PB Wool Box group. I hope this is a wonderfully successful endeavor for you. I had a particularly rough day at work and when I went to check the mail – I got this absolutely amazing mystery box. As soon as I got home and took care of the furbabies I opened my box. OH MY! Everything was wonderful – there were so many different items. I am new to wool and learning as I go. Can’t wait for the next box. Thanks so much Lisa for putting such a fantastic mystery box together. I may be a little late, but I called the store yesterday and ordered box #1 and subscribed to the boxes forth coming. Holidays were crazy here in Ventura county, CA the last two holidays so a lot of things have slipped through the cracks. But I think I am getting a grip on things. These boxes will cheer me up. I have needed a good reason to get back on track to my stitching. I LOVE this box! I somehow missed this when it was offered? I would like to get the January box, but when I call the phone number there is no answer. Maybe the store is closed due to weather? I do have a question, is the ruler box only in the January box? Having trouble calling store. Asking for remote access code? Can someone from store call me so I can order box #1 for my wife’s birthday. Fred @ 636-541-9580. It was so much fun going through all the wonderful projects included in wool box #1, thank you! My question is, will you post the PG Wool Box club comments on your blog as well? I’m probably the only person on the planet who is NOT on Facebook. I’m not a fan of social media but do love reading your blog. Thank you! Wondering if there are still any boxes available? Tried to call the shop but no answer – I know winter weather has been an issue. Thanks for any update! Lisa, a few ideas….have you considered a club for red and white quilts. 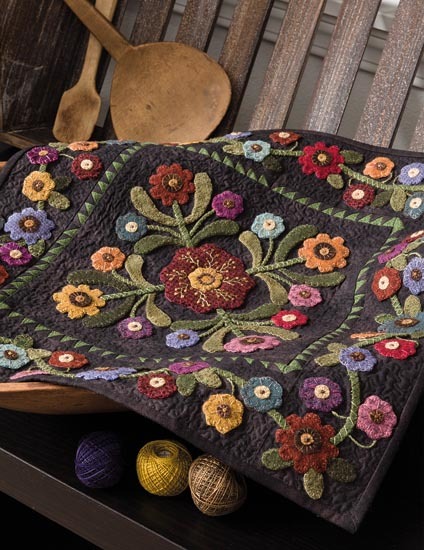 I love your collection or what about a crazy quilt BOM using some velvets, embellishment like the old ones. Ive always wanted to make a old fashioned crazy quilt. 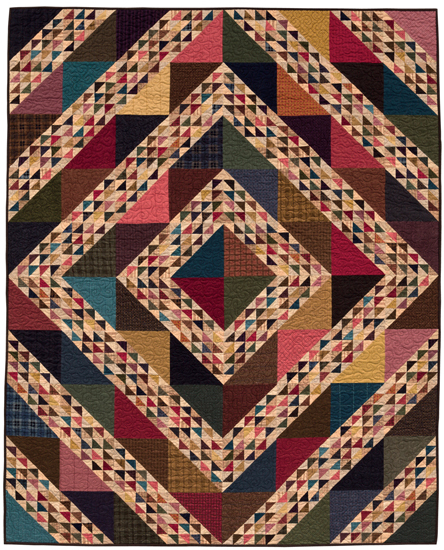 I know you have passion for these quilts. Will the small ruler box in the Wool Box be available for separate purchase? Thanks so much!